Tinhorn Creek Vineyards will release its first Golden Mile Bench Oldfield Series Chardonnay on May 1, 2016. 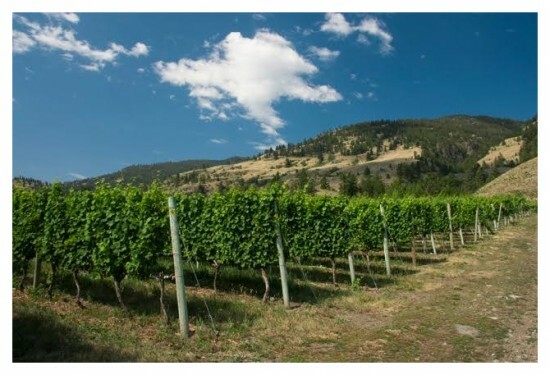 Since 2009 Tinhorn Creek’s CEO and president Sandra Oldfield has been closely involved in efforts to create British Columbia’s first sub-appellation, the Golden Mile Bench, located on the western side of the Okanagan Valley opposite the Black Sage Bench just south of Oliver. In March 2015 the new sub-Designated Viticultural Area (DVA) of the Okanagan Valley DVA was granted by the BC government, recognizing the Golden Mile Bench’s unique terroir due to its unique rocky soil and micro-climate that benefits from morning sunshine and afternoon shade, making it cooler than the eastern side of the valley.